Slight format change this week. Rather than trying to hit all games and all news from the week, we’re going to try and go a bit more in depth on less topics. On this episode we talk about The Bureau: XCOM Declassified, the retooled XCOM FPS and we talk about the big Xbox 720 rumors that hit late last week. 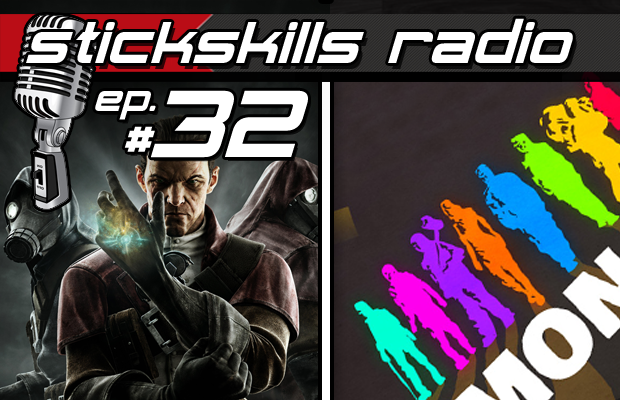 In games we talk about the rather cool Knife of Dunwall DLC for Dishonored and pull off some heists in Monaco. Finally Chris chats with some folks he met at PAX who held a panel about religion’s role in video games.